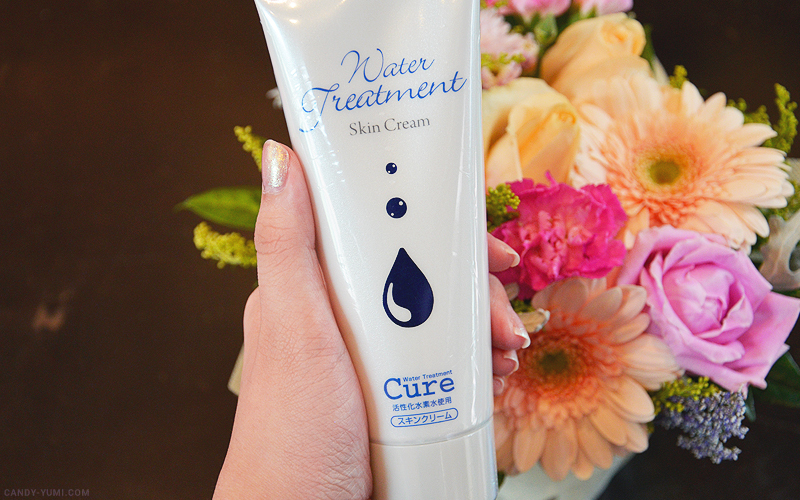 From cream to water - introducing Cure's Water Treatment Skin Cream | C A N D A C E .
To those like me that is new to Cure, Cure is a Japanese brand that believes in the terms "Simple, Natural, and Clean" Their products has no scent, no color, and no preservatives. 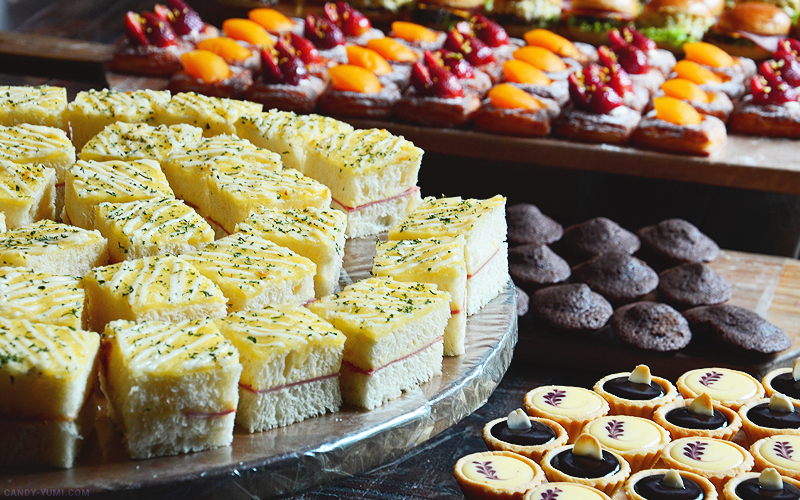 Only natural ingredients in a simple packaging. 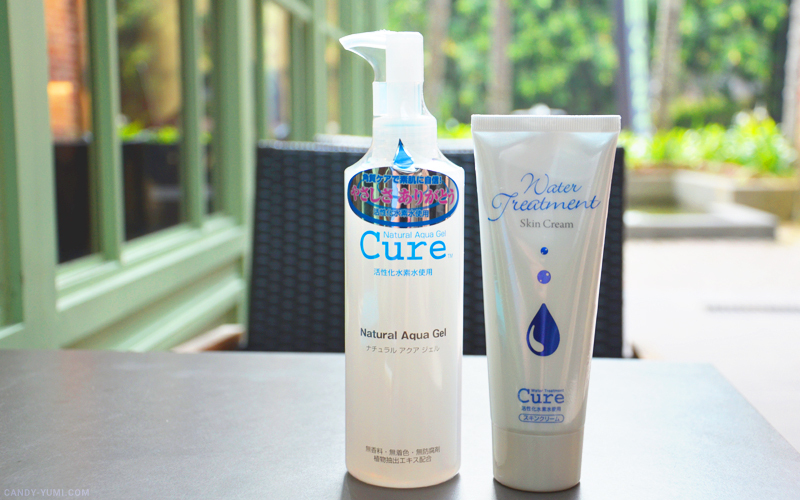 After the successful launch of their Natural Aqua Gel with many awards, Cure has now introduced yet another amazing product to wow everyone's skin care routine - Cure Water Treatment Skin Cream. Let's first talk about this gem from Cure. 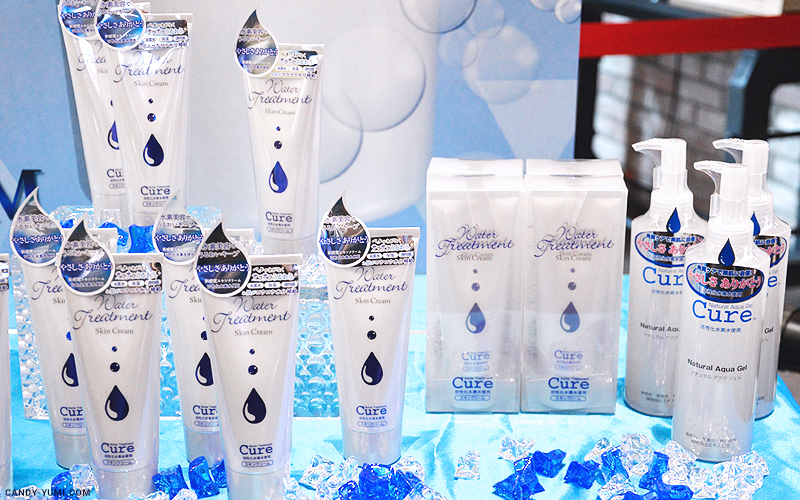 Since 2012, Cure's Natural Aqua Gel has been a huge success and is well loved in most Asian countries. This product was even referred as a "Legendary product" and "Monster Product" ! 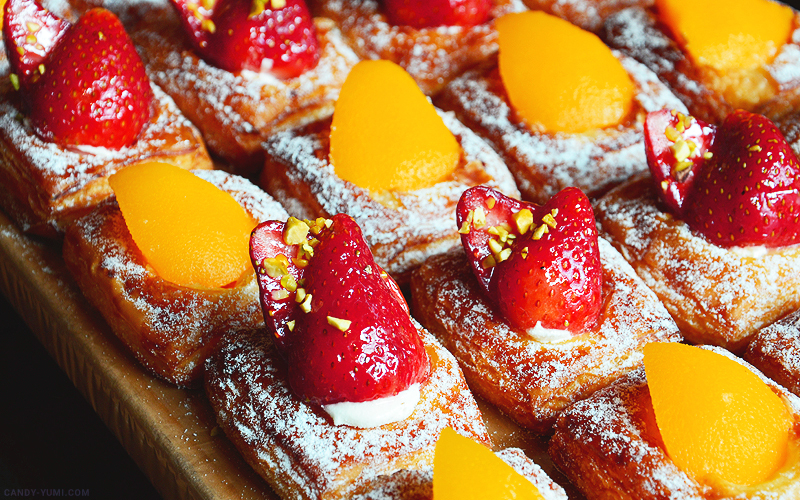 Well, in a good way la of course. 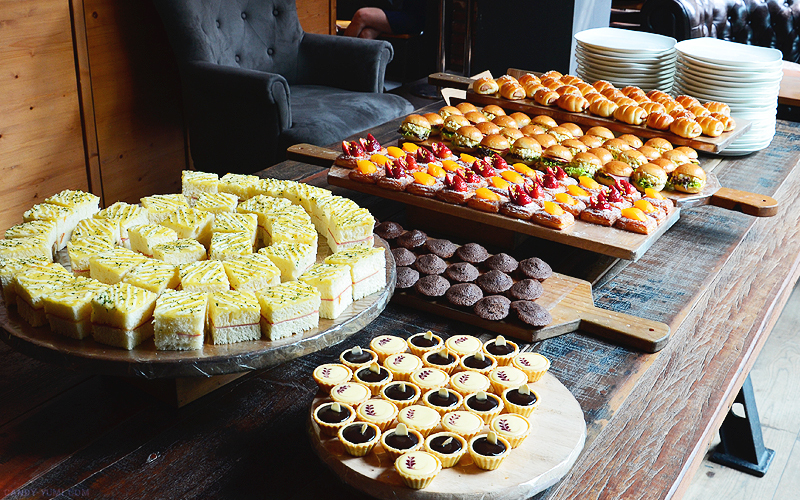 I know what you thinking, "eeeee so disgusting" but wait wait, let me explain. 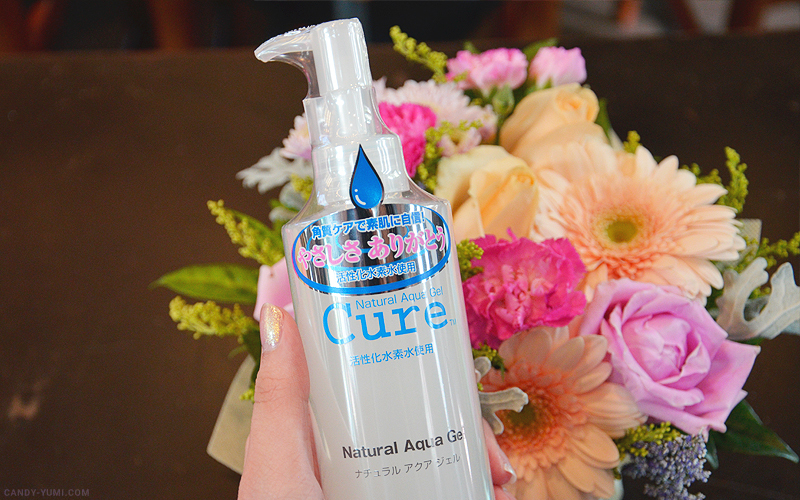 When pumped out, Cure's Natural Aqua Gel is a fragrance, colour, and preservative free clear gel. It is known to be one of the most gentle exfoliator out in the market suitable for all ages and all skin types. 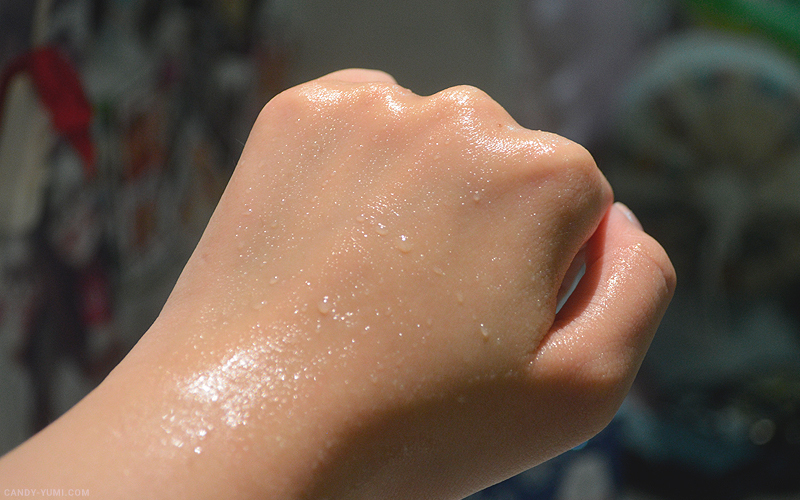 This product is formed using activated hydrogen water that prevents oxidation. The way this exfoliator works is that when gently rubbed into the skin, it'll gentle catch the dead skin on the surface of your skin and remove it. Suggested use of this product would be once or twice a week. Now here's our main star of the day. 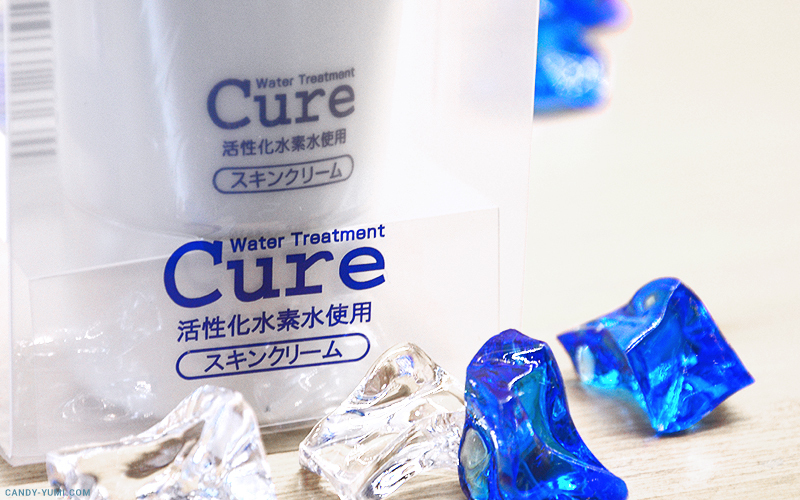 This is Cure's latest product - Cure Water Treatment Skin Cream. 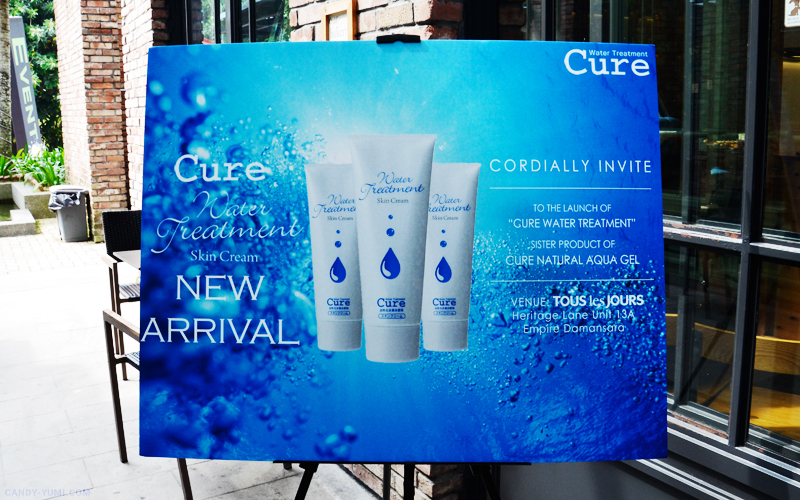 This new innovation from Cure is an activated hydrogen water moisturizer. This product has 2 main usage to it, as a toner as well as an emulsion. 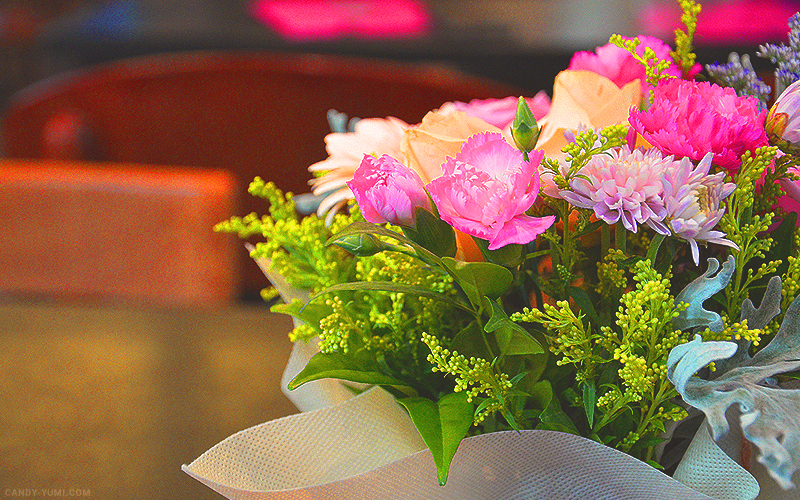 It is great for maintaining skin hydration for a smoother and oil free complexion. 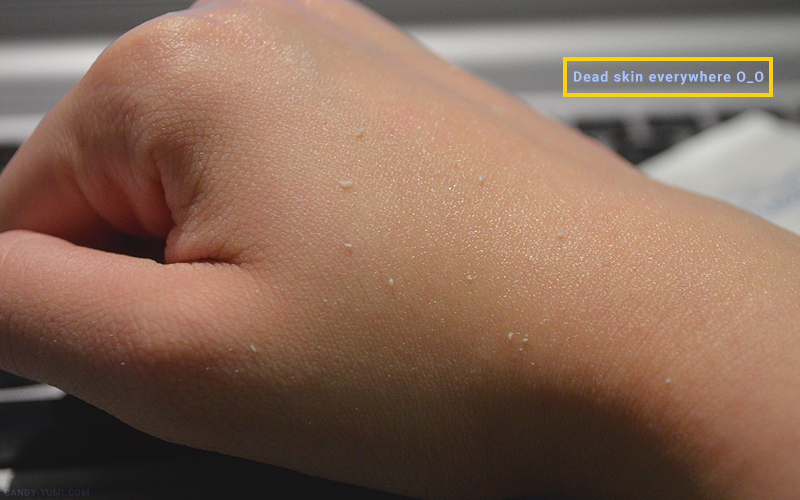 This lightweight moisturizer is specially formulated to battle against dry skin. So similar to the Natural Aqua Gel, this product is also suitable for sensitive skin and is recommended for acne prone skin as well(like mine). 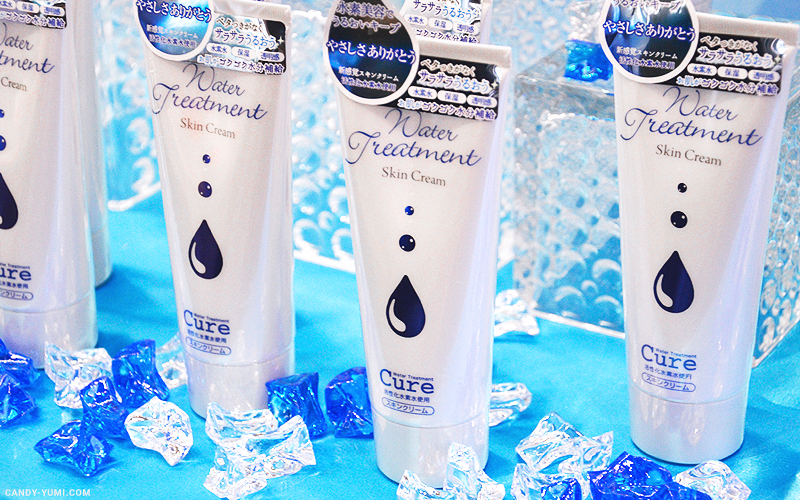 75% of this product is created from hydrogen water to help prevent skin oxidization for a more radiant complexion. What I find super cool is that this product actually turns into water!! 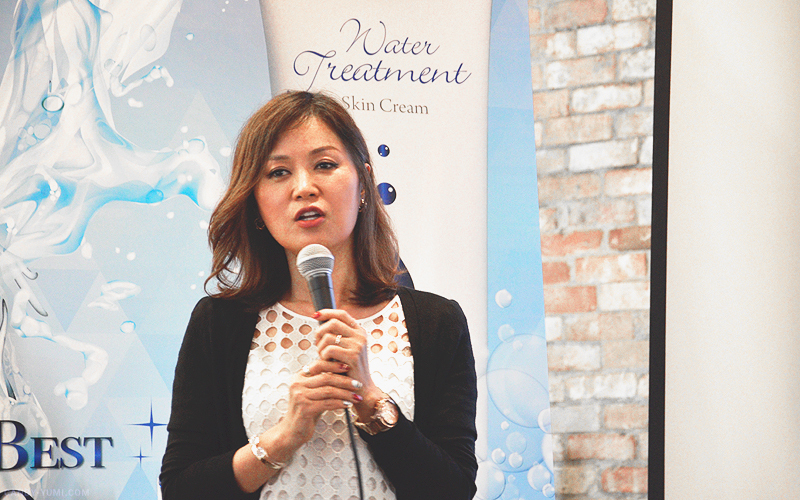 So the way you use it is fairly simple, all you have to do is apply it onto your skin and massage it gently. The cream will then turn into water. 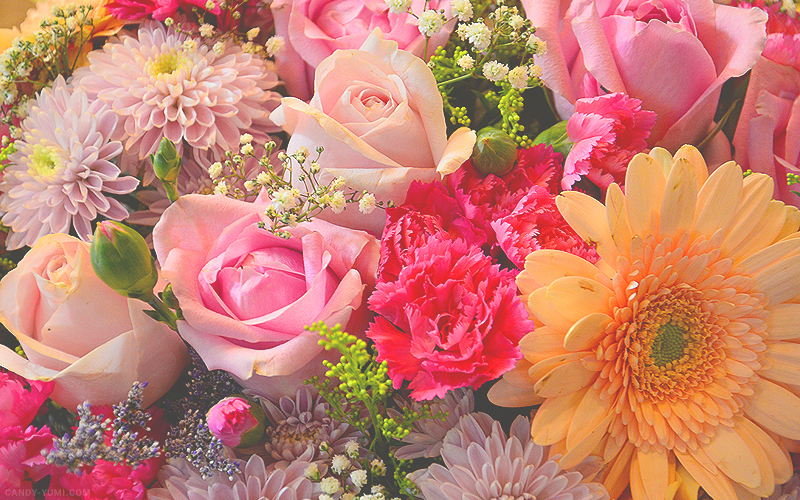 This helps the skin to absorb the product faster! 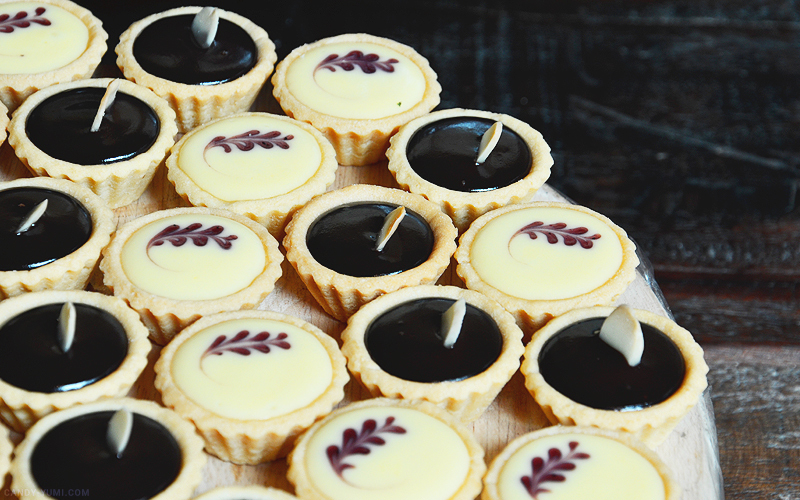 I loved these pastries so much, after the event I actually went to their bakery to buy some home ahaha. Always super happy meeting new friends at events I attend. 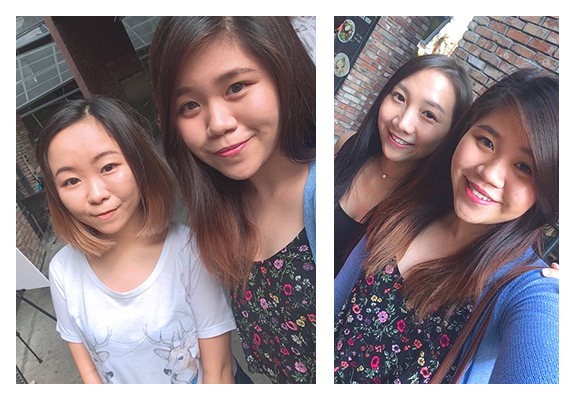 Glad to meet you two Zoelie & Ann Sze! Also met Tiffany after the event and had a short chat, totally forgot to get a selfie with you though T_T Hope to see you girls in more events! 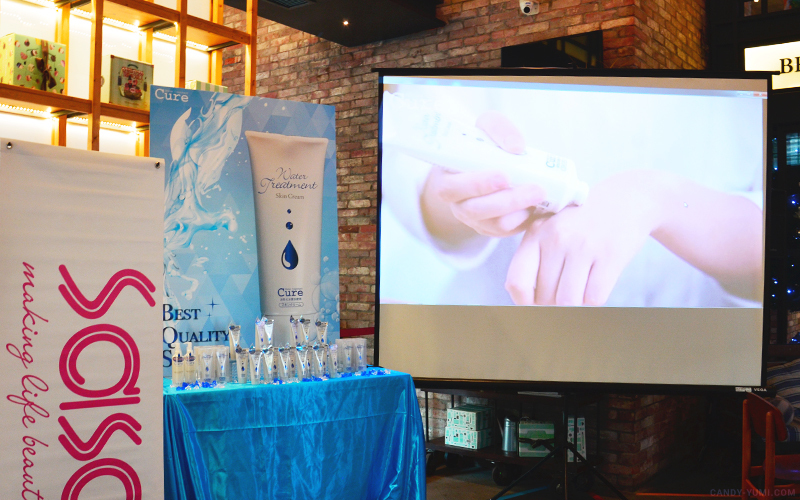 Overall, it was great learning so much about Cure's Water Treatment Skin Cream & Natural Aqua Gel. A full review on these two products will be up in perhaps a month's time from now. Ever since my hectic close to no sleep final week, my skin is in a pretty bad state right now and I can't wait to properly test this product out for you guys! I have a sensitive skin and this product is good for all skin types I might try this one out.